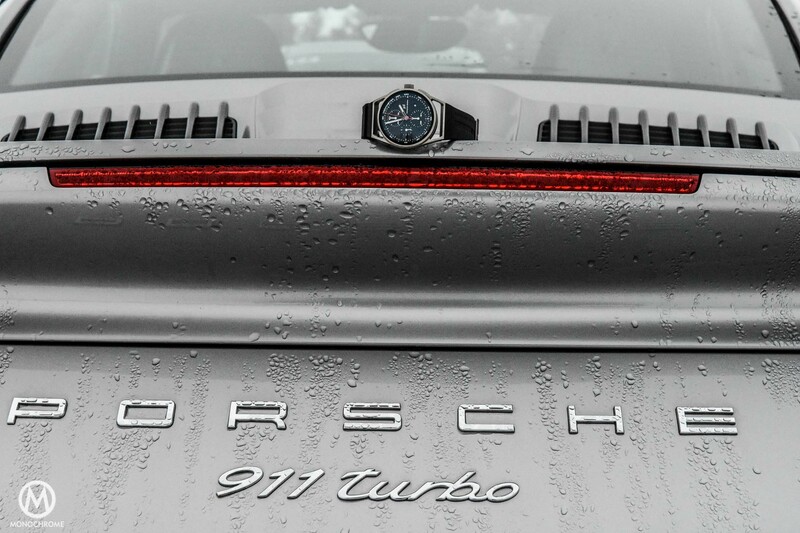 When it comes to sports chronographs, these used to be purpose-build timepieces. Now-a-days it’s rather a fashion/style statement, than anything else. 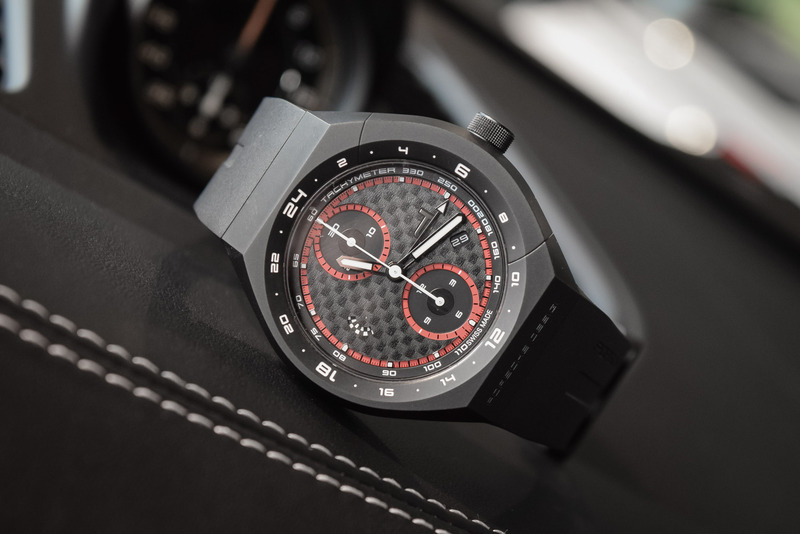 However several decades ago, chronographs were mainly bought by gentlemen who had enough budget and time to enjoy playing around with fast cars. Competitiveness has always been a characteristic of mankind, especially of the 50% of human beings with more testosteron (also referred to as men.) 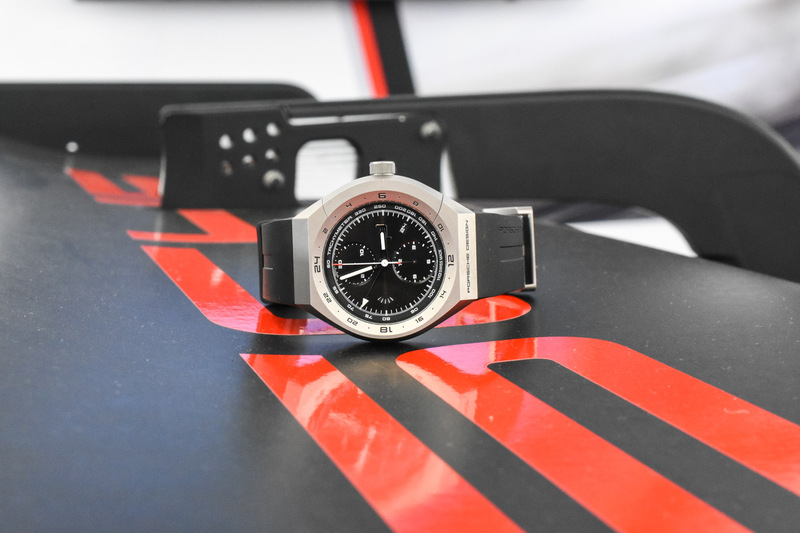 A chronograph allowed them to measure time, and to compare lap times. 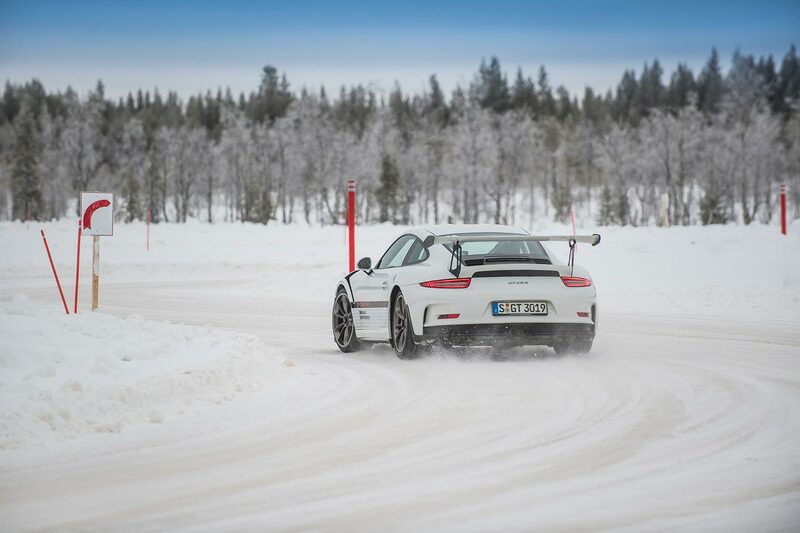 And that’s what I didn’t do when I went to the North of Finland with Porsche Design for the Porsche Driving Experience Winter. 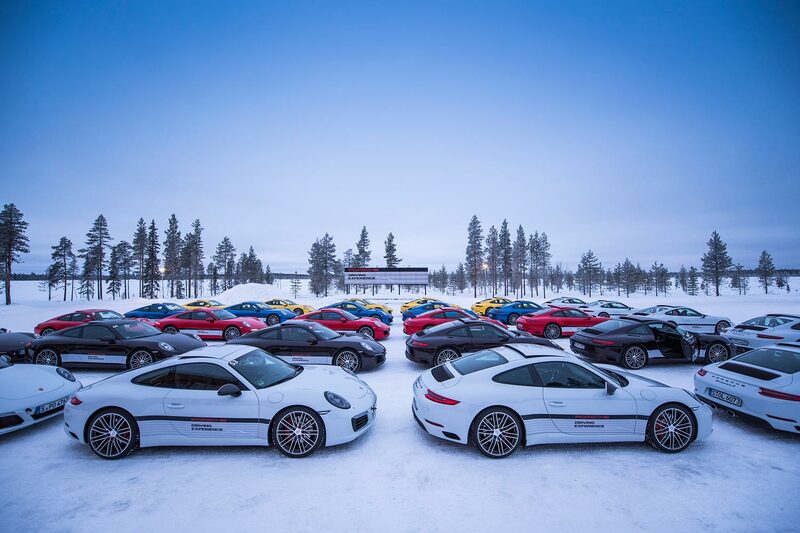 Here’s a report about having fun in the snow, and on the ice, with pretty much the entire line-up of Porsche cars. I forgot to measure lap times, but when you see this video and the photos below, I’m sure you will understand. 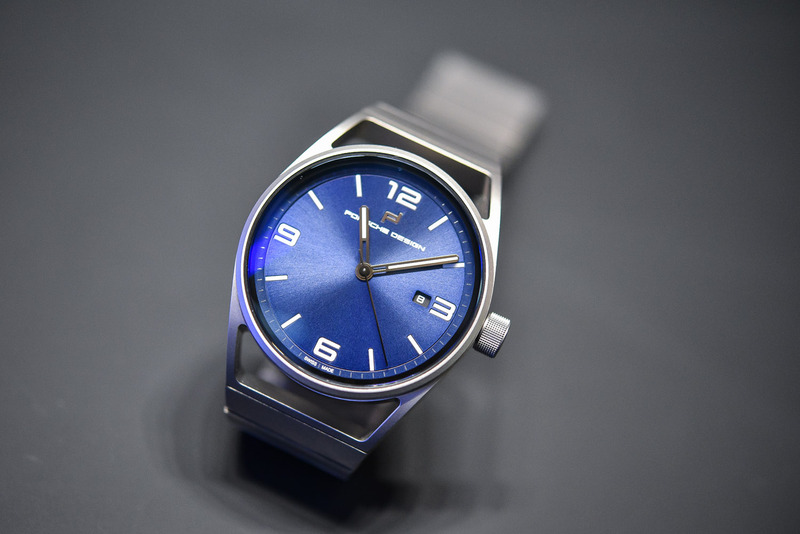 I think it’s important to remember why we wear wrist watches. And why there’s a host of variations, not only in design, but also with different functions. 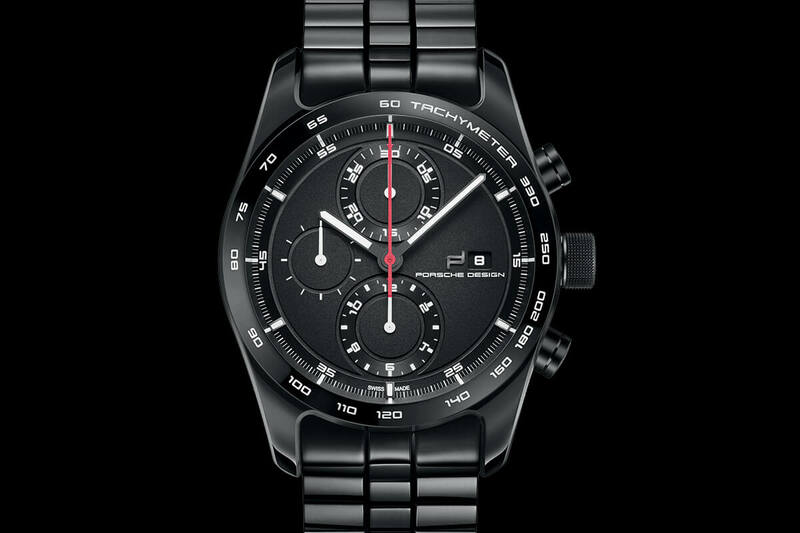 As I already mentioned, wrist-worn chronographs mainly used to be something for those who had the means to toy around with fast cars. At least in the early 1900’s. 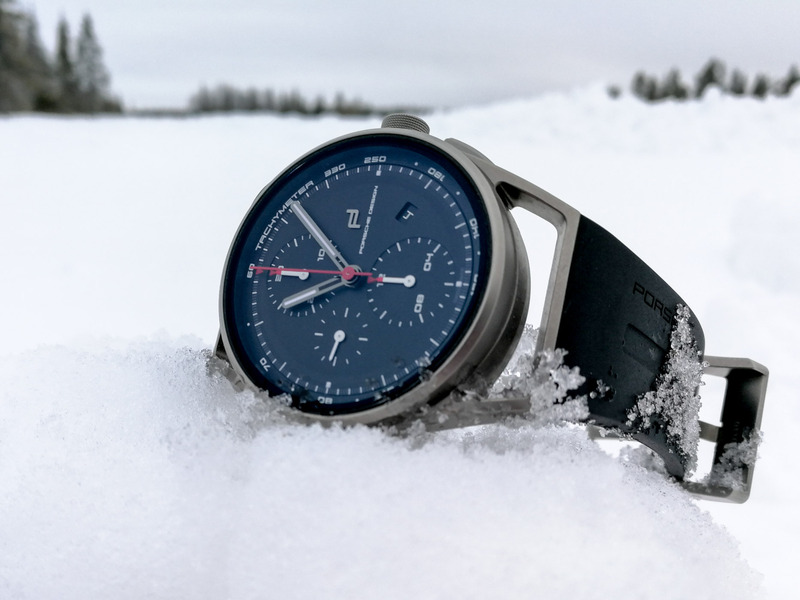 OK, doctors also used chronographs, however, theirs came with a Pulsometer scale instead of the tachymeter scale that was used by gentlemen with fast cars. In the first part of the 20th century, these chronographs were proper purpose-built tools. 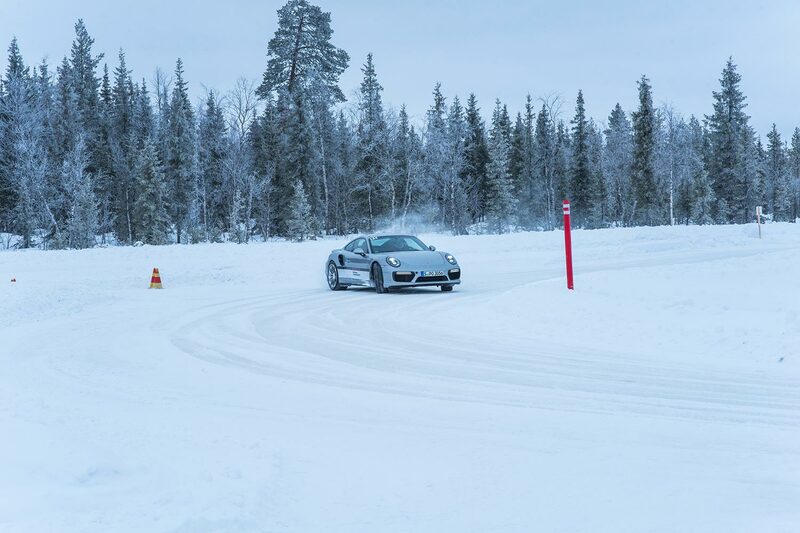 Porsche Design invited me for the legendary Porsche Driving Experience in Santa Claus’ backyard (North Finland) I couldn’t say no. 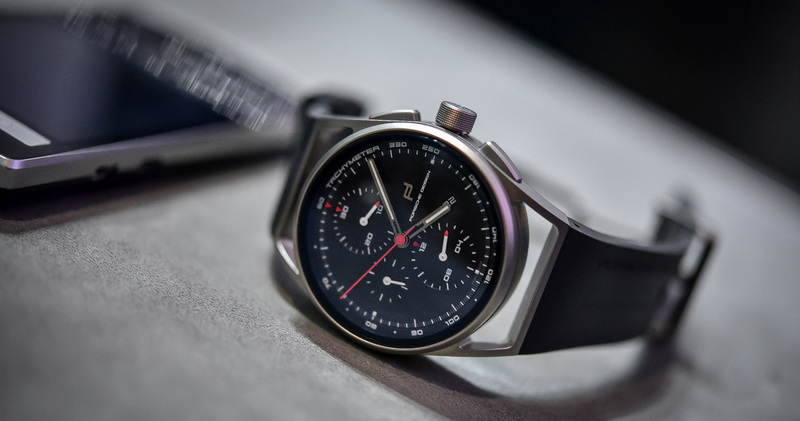 I planned to do some testing with the Porsche Design 1919 Chronotimer on the wrist, in the same vein as the aforementioned gentlemen from yesteryear with their fast cars. 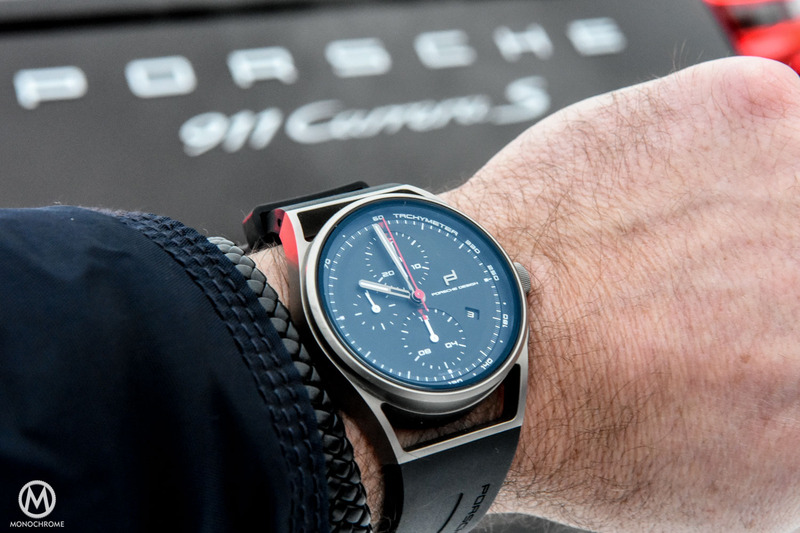 So all geared up, long johns, fleece jacket, thermo socks, and the Porsche Design 1919 Chronotimer on the wrist, I got into the first car of the day, a Porsche 911 Carrera S.
Exiting! Pedal to the metal! Well… of course, I was careful in the beginning, and slowly I got the hang of it and pushed harder. 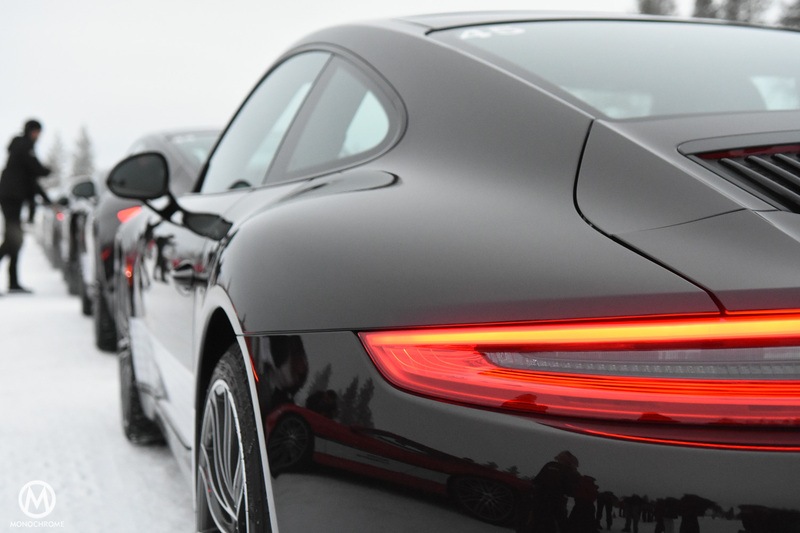 It was simply spectacular to experience that on slippery surfaces where it’s even difficult to walk without gliding, this 420 bph mighty machine (I’m talking about the Carrera S) elegantly finds its pace and can be handled fairly easily. And if you think the tires came with spikes, I can assure that wasn’t the case. Normal rubber (well, OK, winter tires) on ice and snow and even most safety features were turned off, while sports+ mode was turned on! 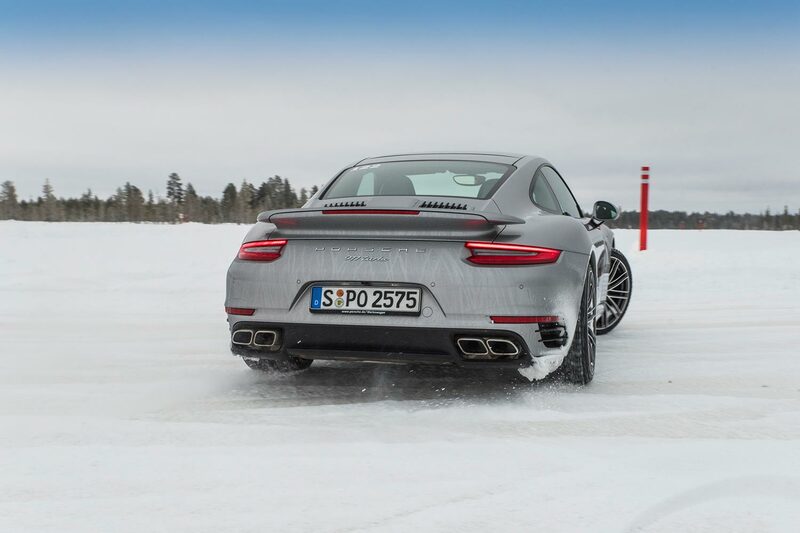 The idea was that we would test / experience various 911’s, the 718 Cayman, the Panamera Turbo, Macan and Cayenne on the ice. And I was so naive to think I’d be timing laps. First of all, everything is white. 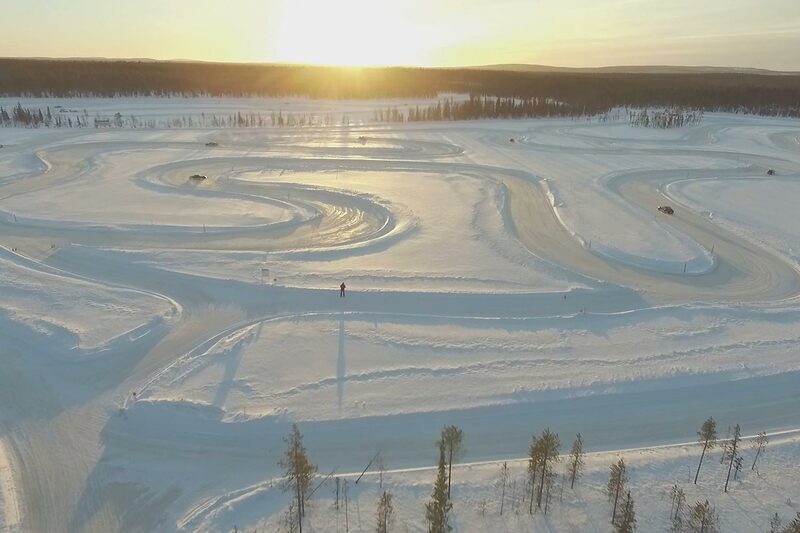 The track, besides the track, the sky, and everywhere you look, you see white. So any sense of speed, or even a sense of where exactly you are on the track, is in vain. Most corners look the same. Timing the laps proved to be very difficult, but most importantly, I was way too distracted. Despite the white omnipresence, the scenery was beautiful… breathtaking. It was an early morning, and despite the short night, I was wide awake when I saw this gorgeous line-up. It was like it said gooooooooooood morning and have a splendid day! And that’s exactly what I had. Driving and handling Porsche cars is something I don’t do on a daily basis (unfortunately), and this new experience was kind of a distraction from actually timing laps as well. 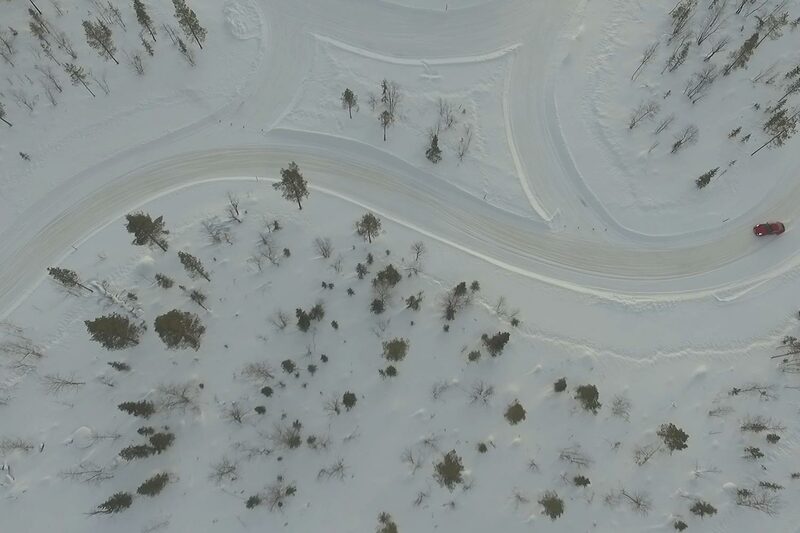 I learned how to drift, or at least I tried to learn it. 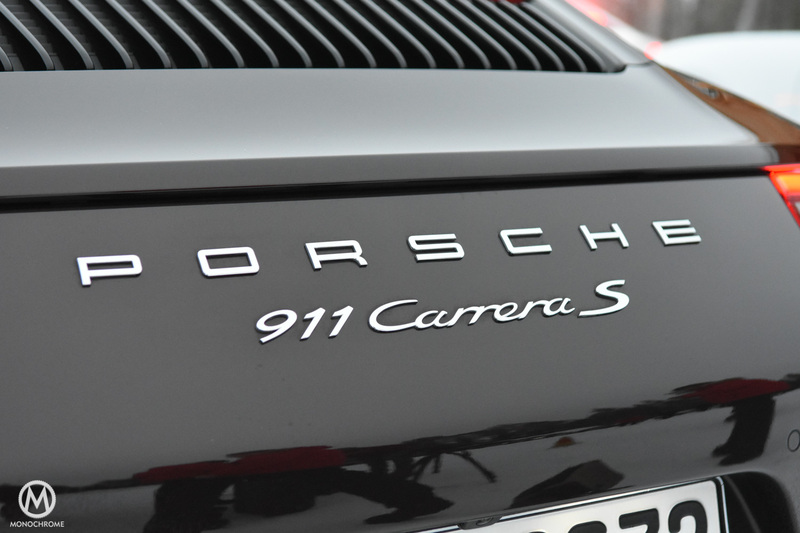 By the time we had to go home again, I knew a bit more about Porsche cars, how they handle, and what systems to turn off in order to have a lot of fun. 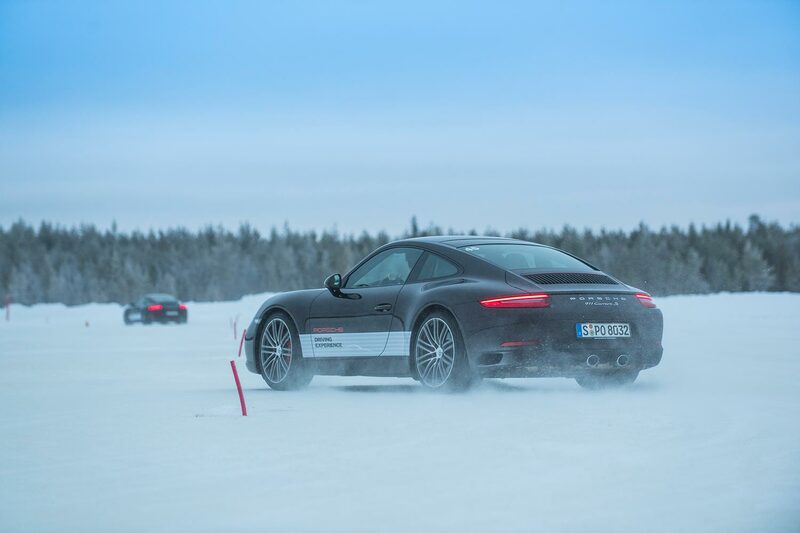 Here’s some impressions of the two days I spent in North Finland at the Porsche Driving Experience Winter…. what a BLAST! 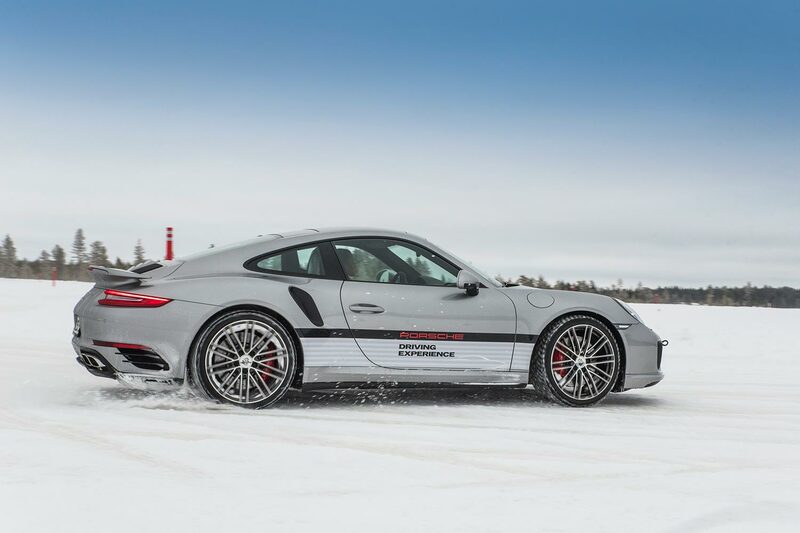 And for those interested, you can sign up at the Porsche Driving Experience website here. The training programs start mid-January 2018 and although most programs are sold out, there are still a few places left. 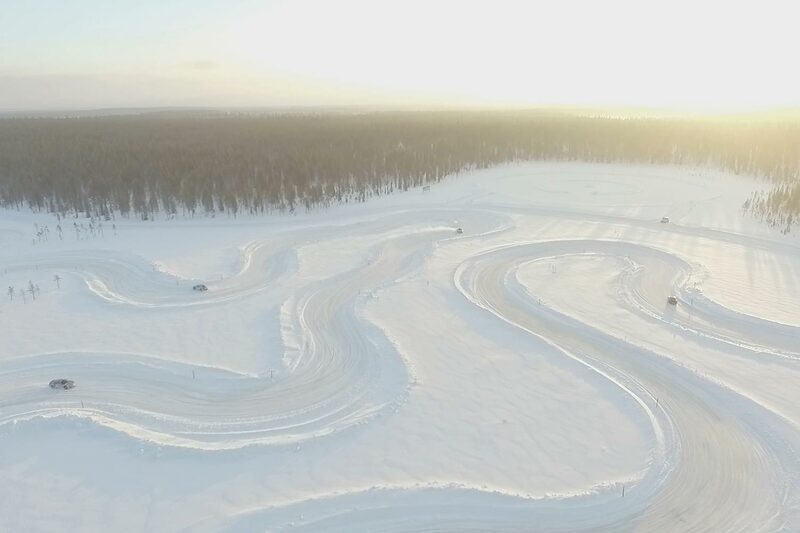 Besides the Porsche Driving Experience Winter, there are plenty of other magnificent events and training programs, including a World Expedition! 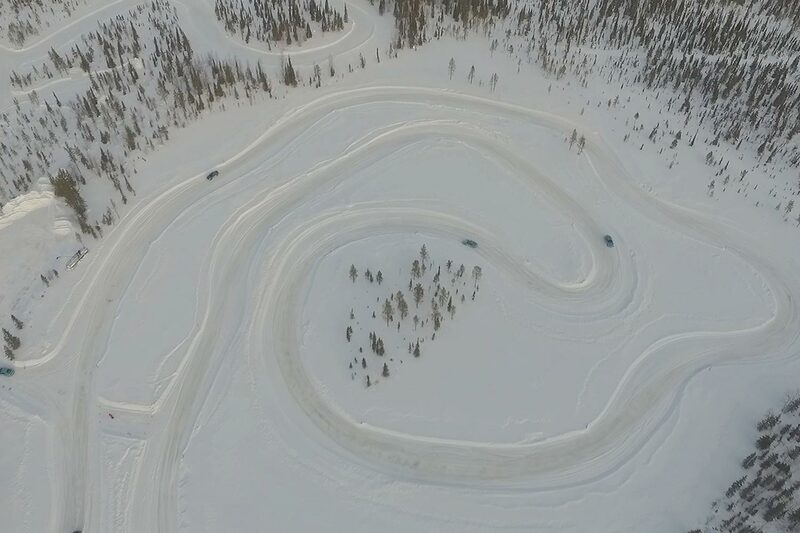 Here are two more videos from Porsche, to give you an idea of what it is like. Of course, there are many more videos to be found on Youtube. Some people have a very hard life. Must have been a wonderful experience. @Peter.. I would have envied me too. Kidding aside, this was absolutely magnificent!